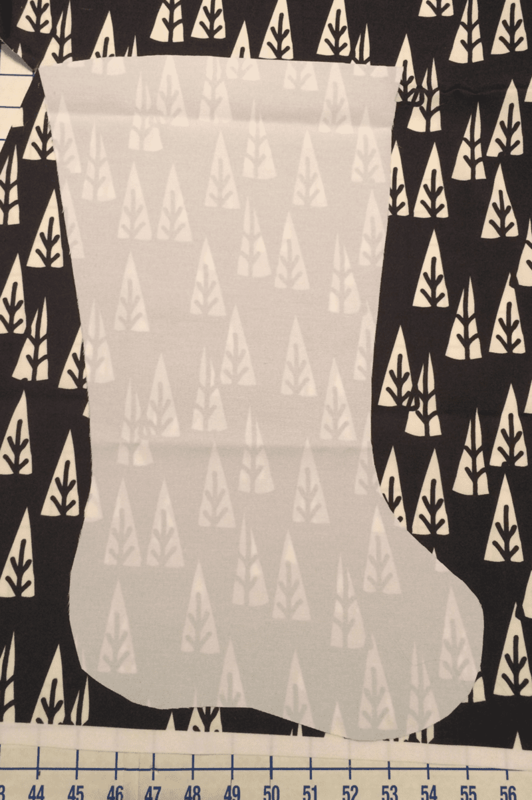 Stitch Up A Few Festive Stockings! 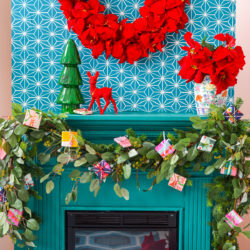 Adding stockings to your mantle is a festive and simple way to really get into the holiday spirit. 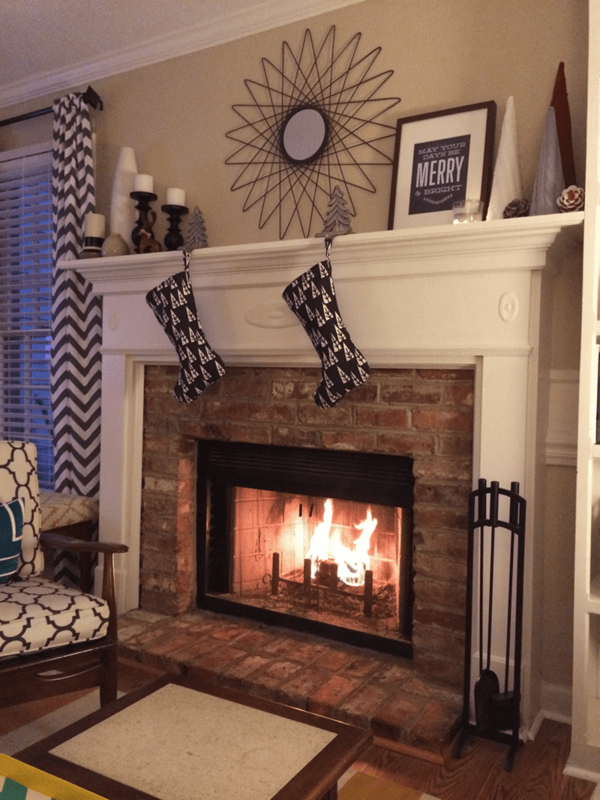 You may use the same stockings year after year, or create new ones every so often for a fresh update to your holiday decor. 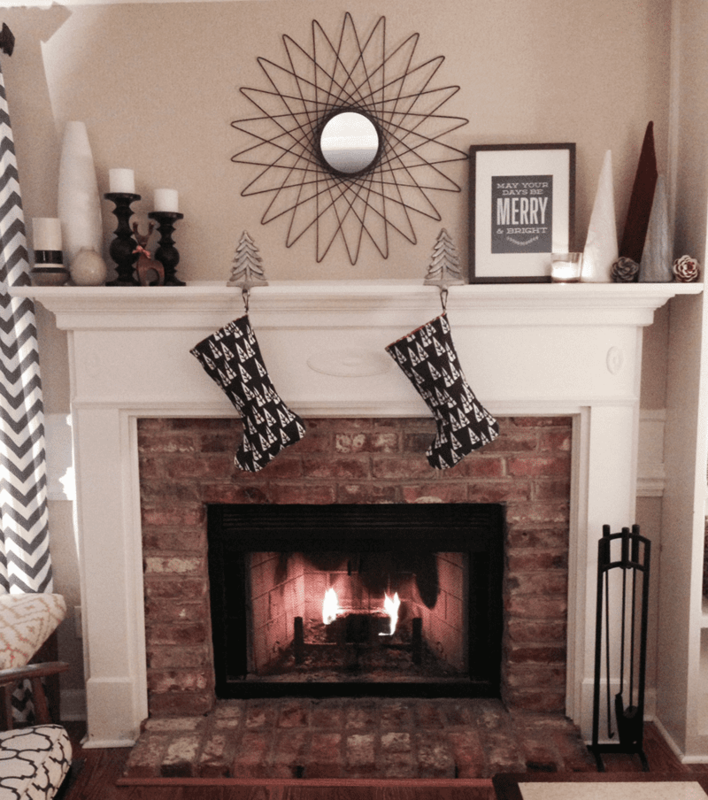 Kelly, a member of the Spoonflower crew, visits the blog to share how she stitched up two stockings for her fireplace in no time! 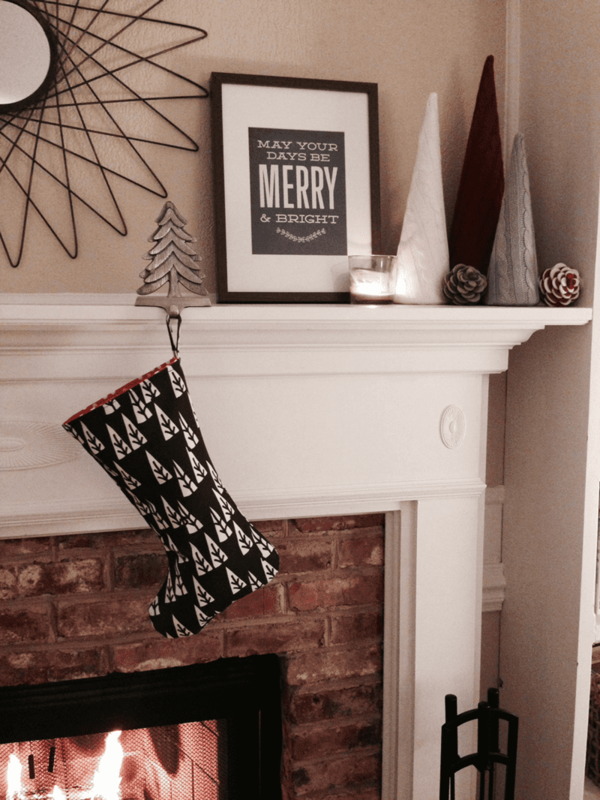 The holidays are right around the corner and what better way to get into the spirit of the season than crafting a stocking to adorn your mantle! 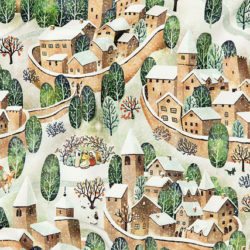 I started out by picking out two different prints, Holiday Trees and Christmas Dots both by Andrea Lauren. 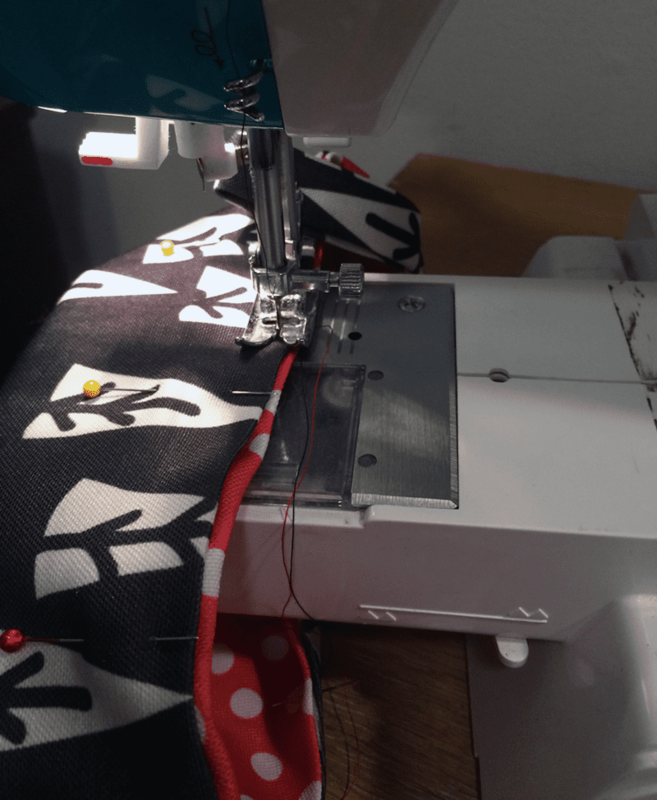 I had them printed on Eco Canvas, which worked out great since it is a heavier weight fabric. 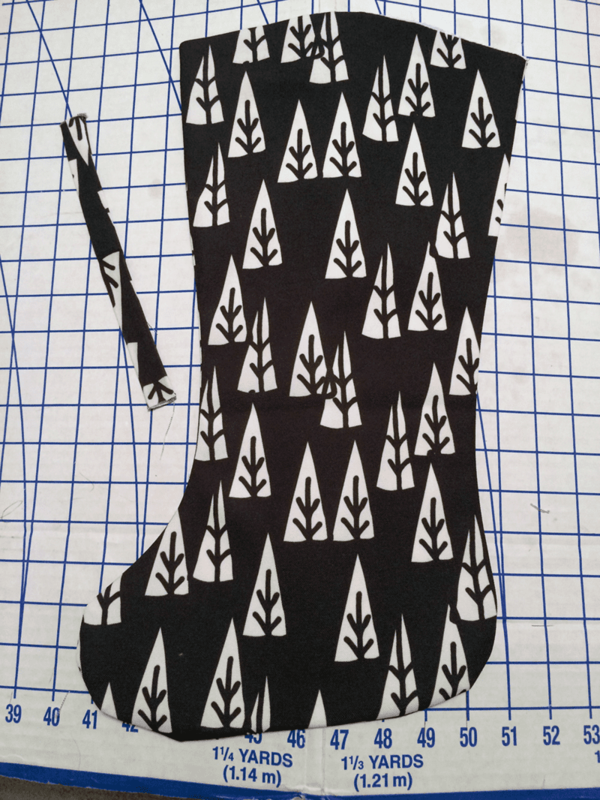 I used an old stocking as a pattern. I cut around it leaving about a ¼” seam allowance all the way around. 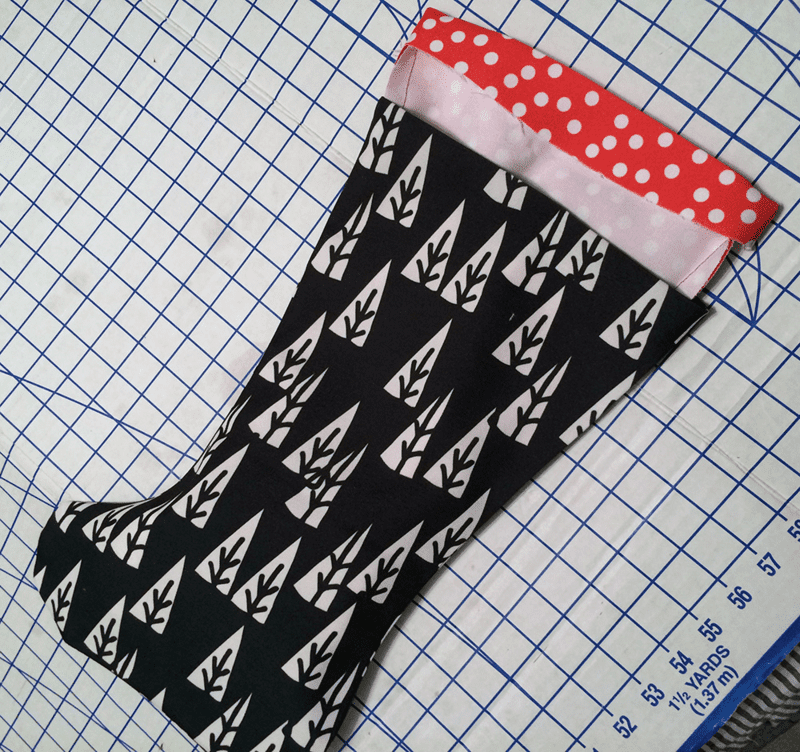 If you do not have an old stocking laying around, you can find a free online pattern here. I cut one side out, then flipped it over to cut the other. Then I did the same thing with the lining. Make sure the two sides are opposite so that the fabric will be facing out when you go to sew it together (I have made that mistake)! 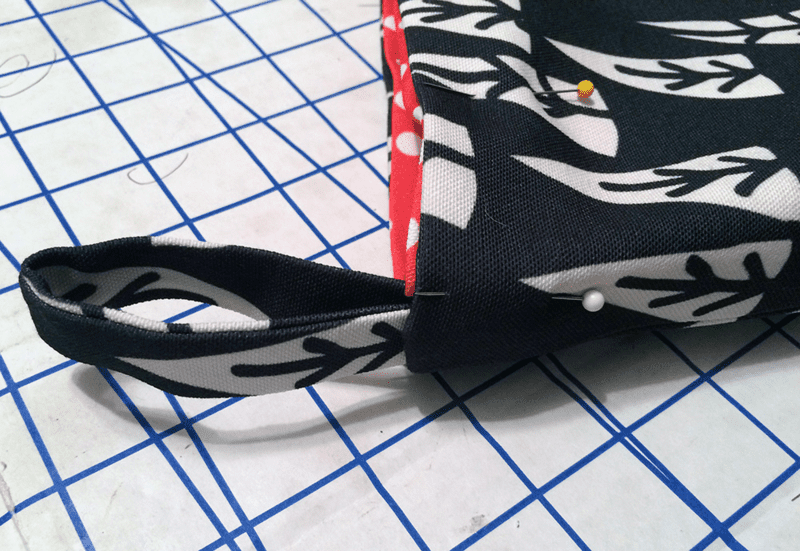 Next, I cut a 3” x 10” strip of the exterior fabric to create a loop to hang the stocking by. Yours can be longer and narrower depending on how you would like it to look. 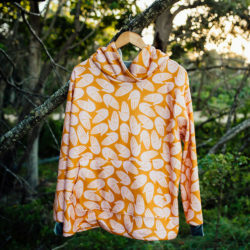 (Note: the thinner you make it, the more difficult it will be to turn inside out) You will fold this in half, sew down one side, turn inside out, and iron flat. 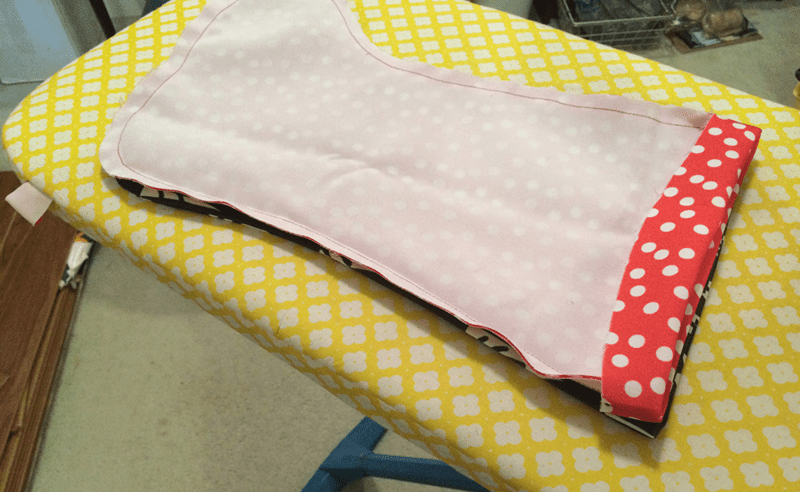 Next I place the two exterior pieces together with the printed side facing inward and sew them together. 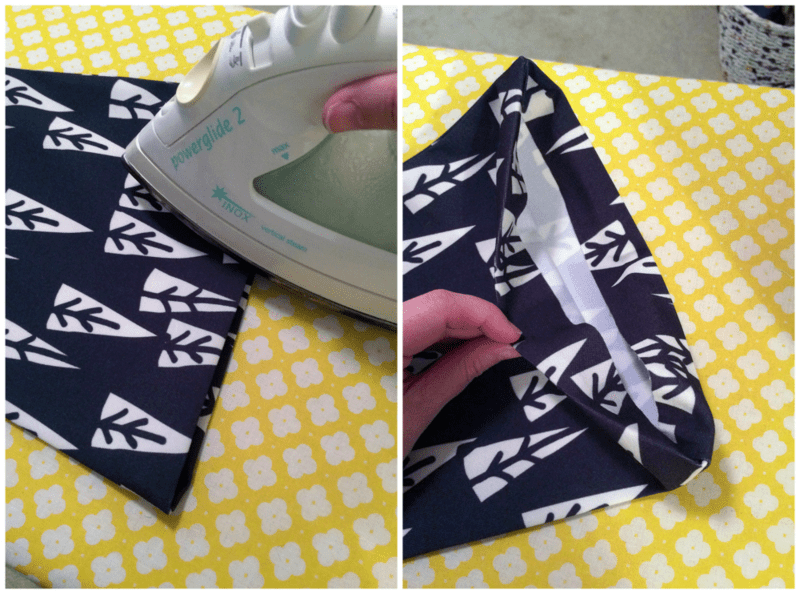 Then flip it right side out and iron. 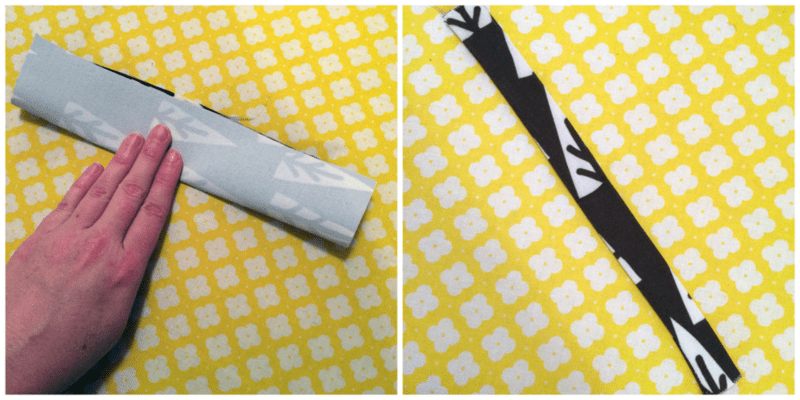 Do the same with the interior pieces, except you will leave it turned with the printed side facing in. 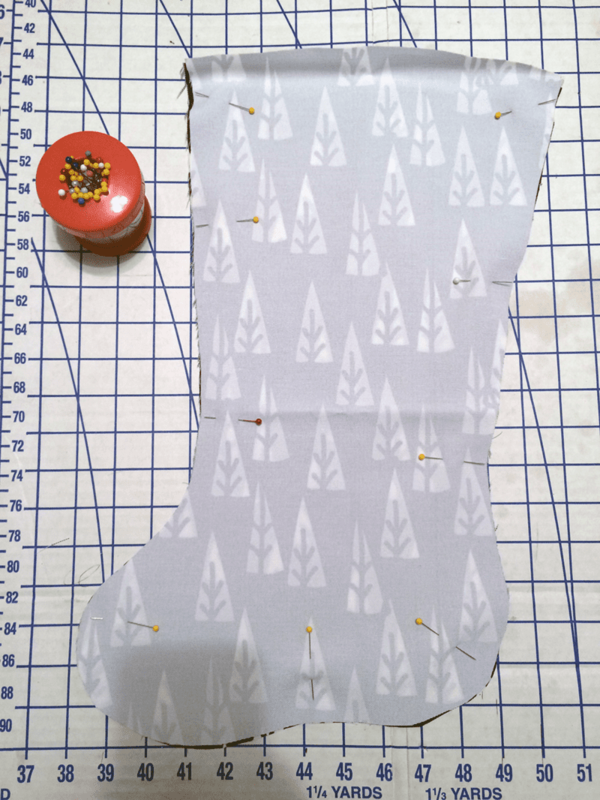 Once you have the 2 exterior and 2 interior parts of the stocking sewn together, you will turn the top of the exterior part in about ¾ of an inch or so depending on how tall or short you want it and iron flat to create a finished edge. Take the interior piece and lay it on top of the exterior to measure the length and trun the edge out to create a finished edge and iron flat, just like you did with the exterior. Now place the interior piece inside of the exterior piece and pin with hanging loop folded in half and placed at one end so that it will be sewn in place. Sew the two layers together at the top edge. I like the interior to stick out a little for contrast, but that is up to you. 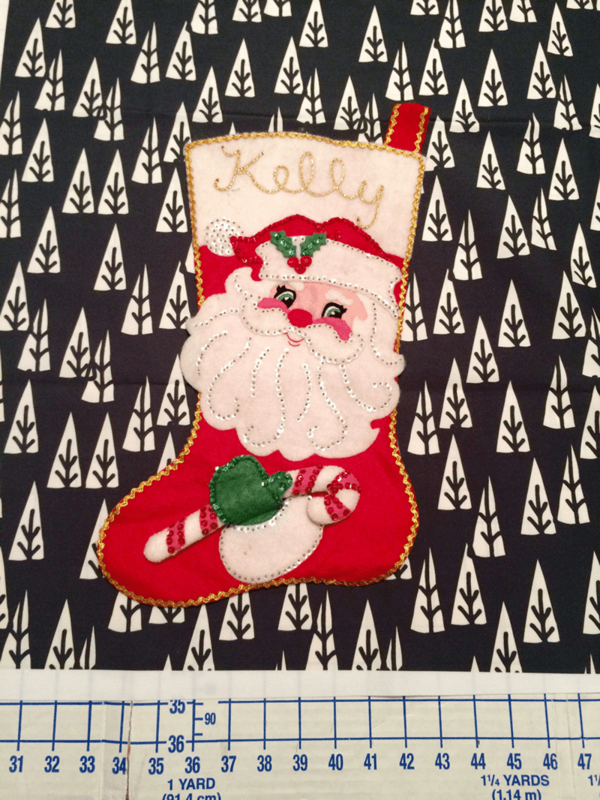 Then voila, you have a new stocking!! 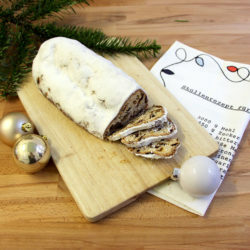 Great project for the season! Your home is sooo beautiful, too! Thanks for sharing!